Synopsis: "An alternate cover edition can be found here. I love this book. I love these characters. I love this world. Celaena is a beautiful individual. There are so many people that hate on her character and her arrogance, but truthfully I love it about her because she packs a punch. She has this confidence. She knows she's worked hard for what she can do and she's proud of it. She knows she's beautiful and she doesn't care if anyone else thinks so or not. She shows that other people's opinions do not change her own. I loved how there was the main story of the contest of who will become the Kings assassin, and then there was also this secondary story arc that was intertwining along with that. I love how Sarah J. Maas created this mystery that kept you guessing of who was behind this plan on the side. I had some obvious guesses, but it wasn't until it was about to reveled that I got close with my guesses. My faults with this book were minor and were not relevant enough for me dislike the book. I didn't like the love triangle. I think Celaena is better off alone for right now. I want her character to grow before we have a love interest become a part of her and her story. I also didn't understand the point of Kaltain's character or her pov. I never understood her importance, but I ignored her for the most part. 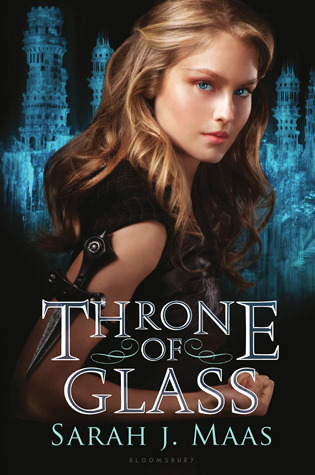 Now I really can't wait to read Throne of Glass! I adored Throne of Glass! 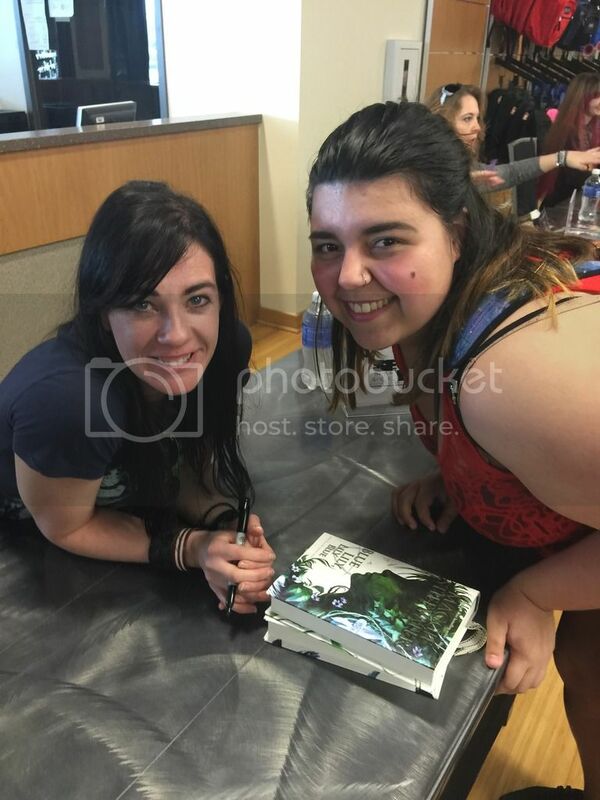 I had an enhanced experience because I buddy read it with my friend Sierra (: I hope you enjoy it! !